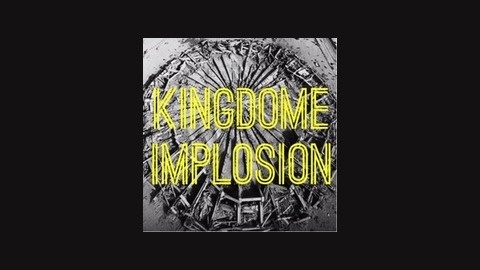 The Kingdome Implosion is a Seattle sports podcast recorded by Mike Standish, Jose Amador and Jay Cox in a small, completely unprofessional office inside the bowels of the Paramount Theatre. We talk about the Seahawks, Sounders, Mariners and Sonics (still). We love sports. We love Seattle. We curse a bit. 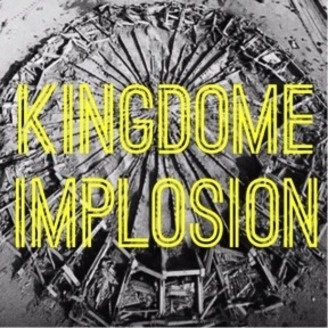 So, two of the three Kingdome Implosion dudes are diehard, long-time Sonics fans. One of us is watching this year's playoffs, which, by all accounts, are some of the greatest games in league history. The other refuses to do so on moral grounds. Does the new league commish, Adam Silver, and his banishment of Clippers owner Donald Sterling affect how we view the league? Does it make it more likely that we get a team back here in Seattle? Let's discuss.